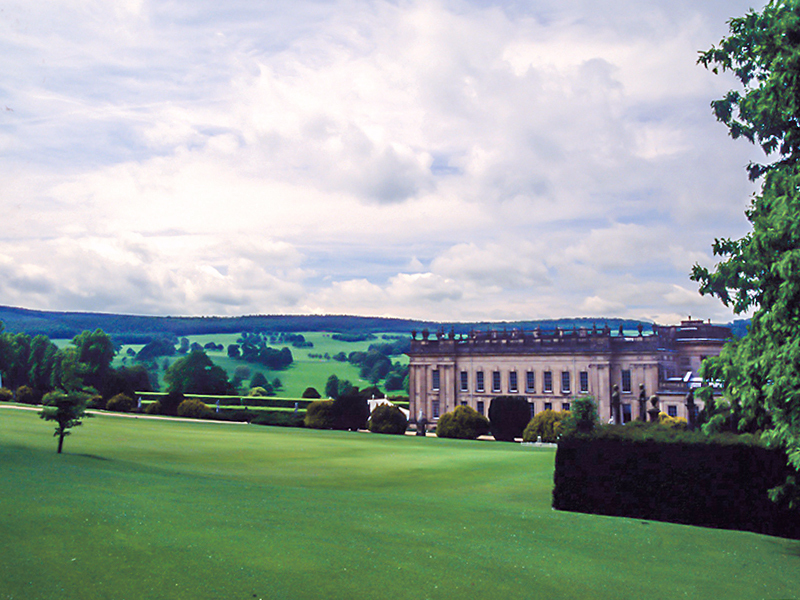 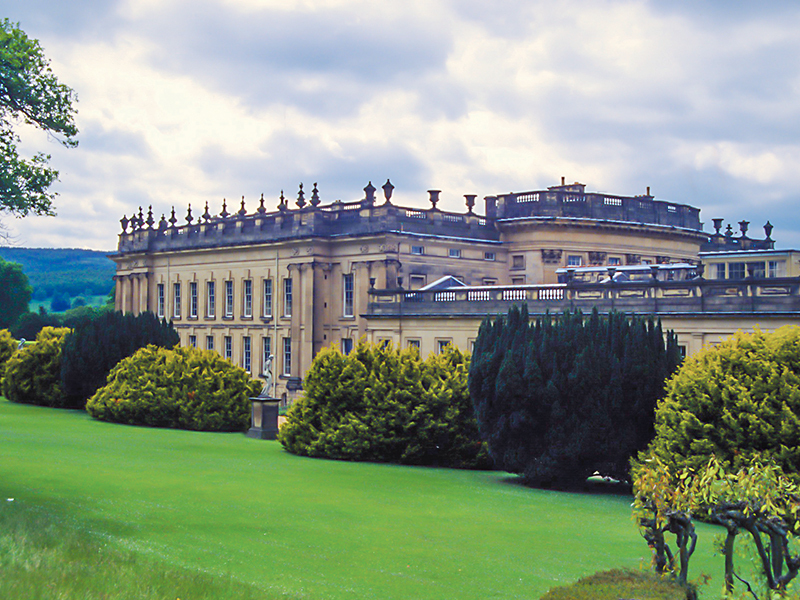 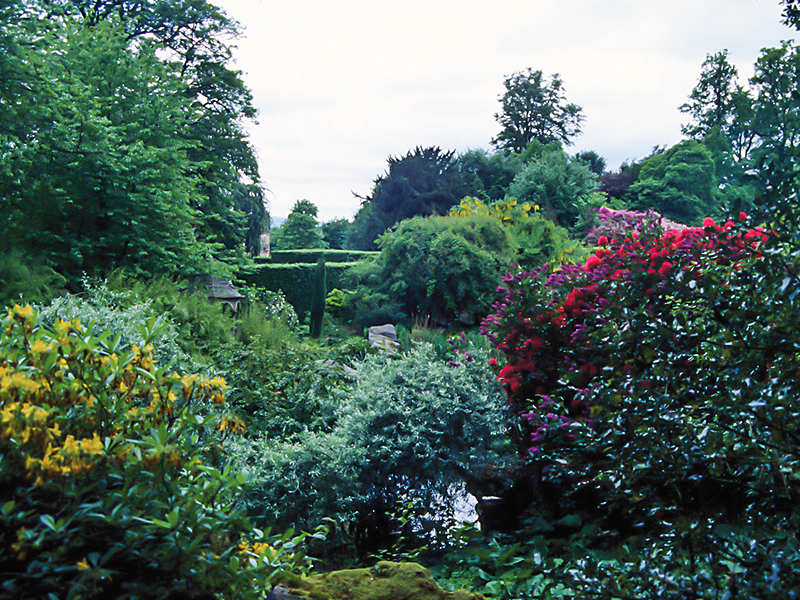 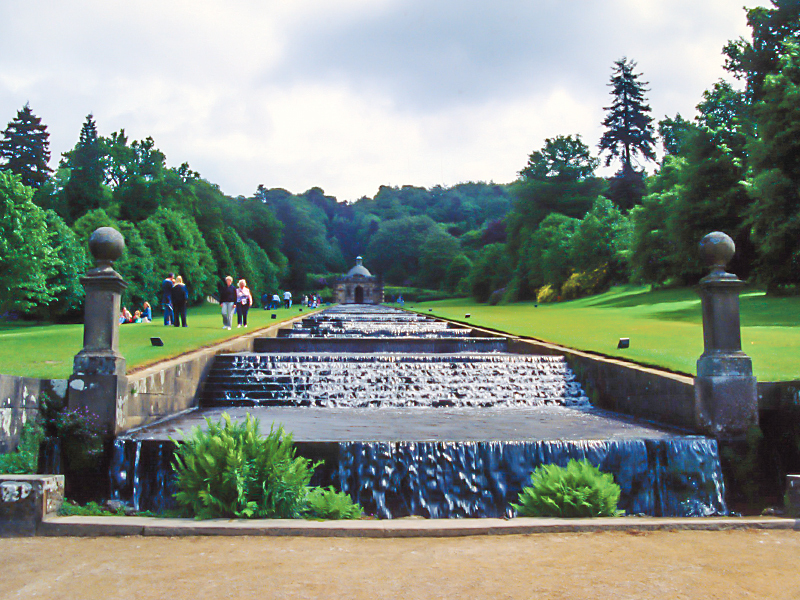 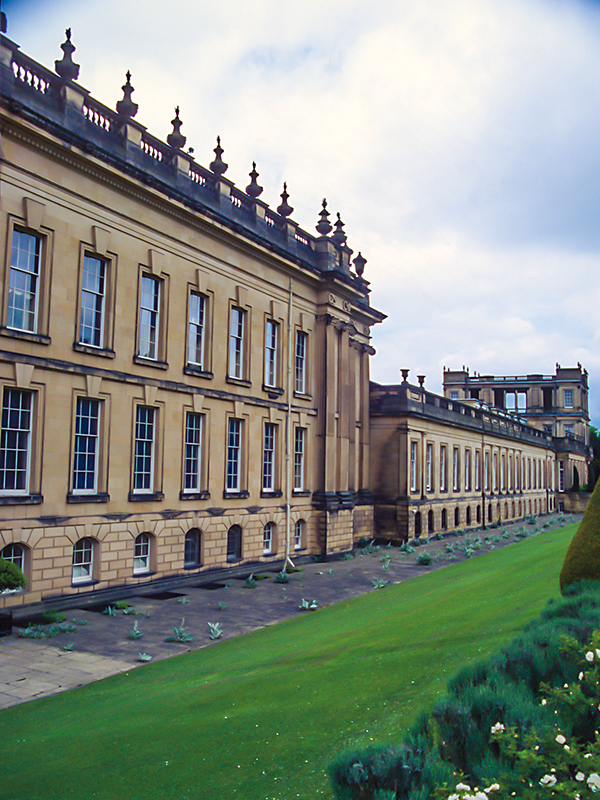 Chatsworth House is home to the Duke and Duchess of Devonshire.  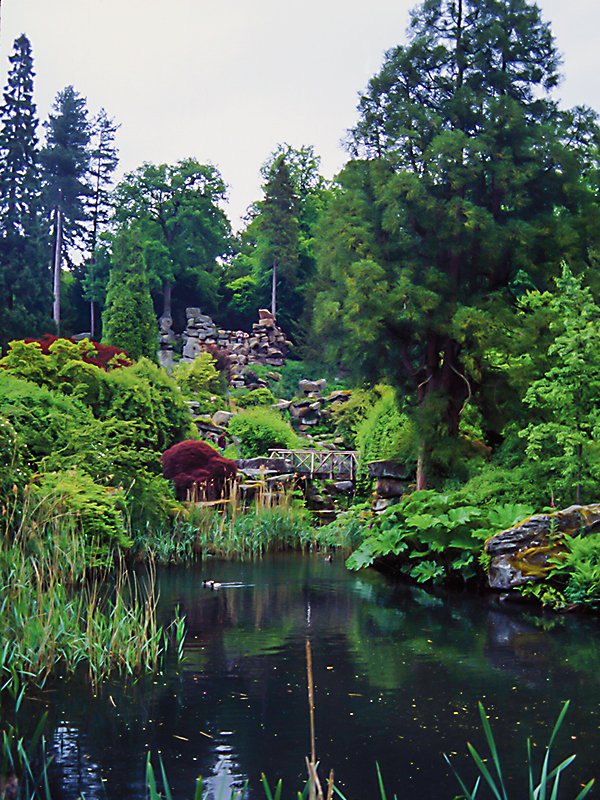 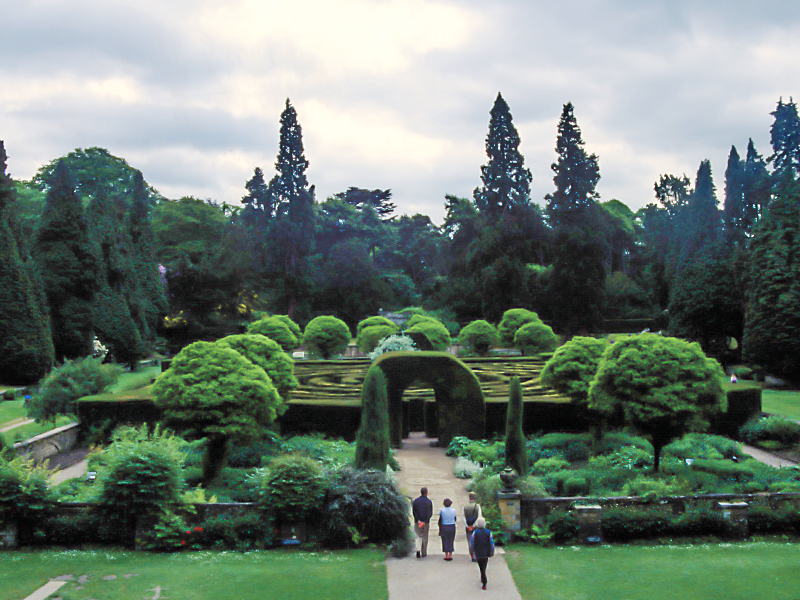 The magnificent surrounding gardens make this tourist attraction more than just a historical landmark. 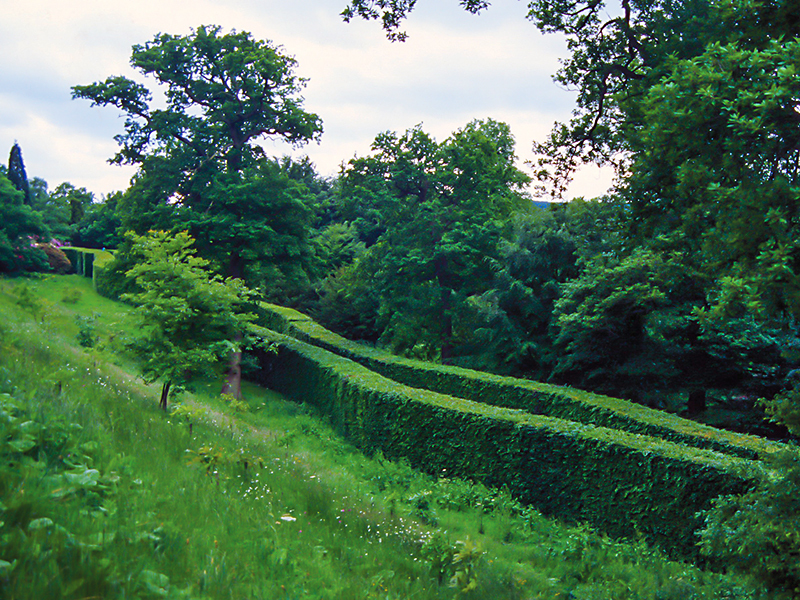 The 105 acre, 450 year old area has been restored and enhanced since the damaged caused by World War I and II. 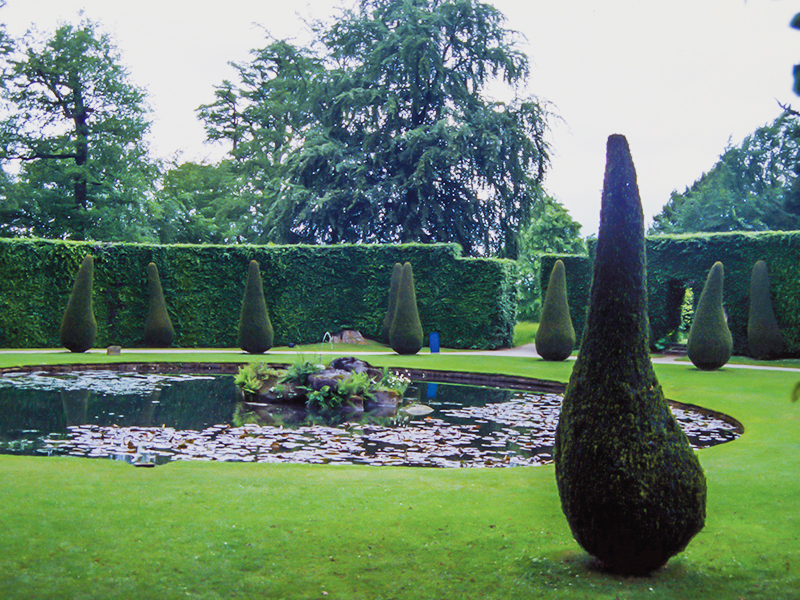 It sports a garden maze, a display garden and a sensory garden, as well as impressive sculptures and fountains.